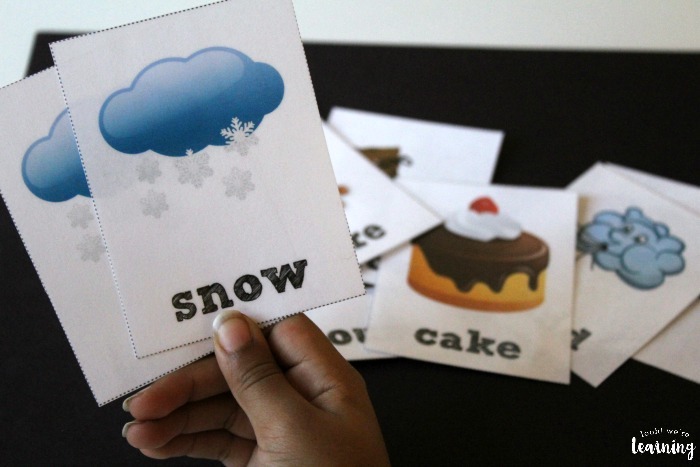 Winter Sight Words Flashcards - Look! We're Learning! 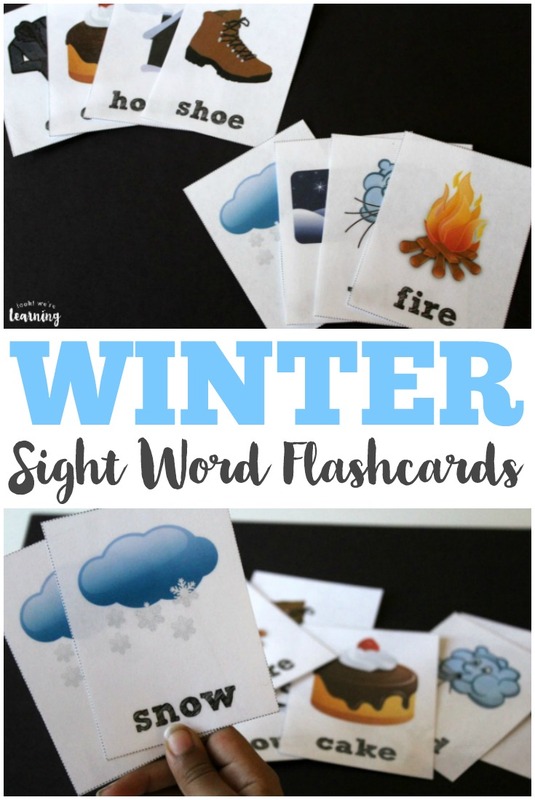 Winter is quickly approaching and it’s a great time to introduce our newest set of sight word printables: Winter Sight Words Flashcards! 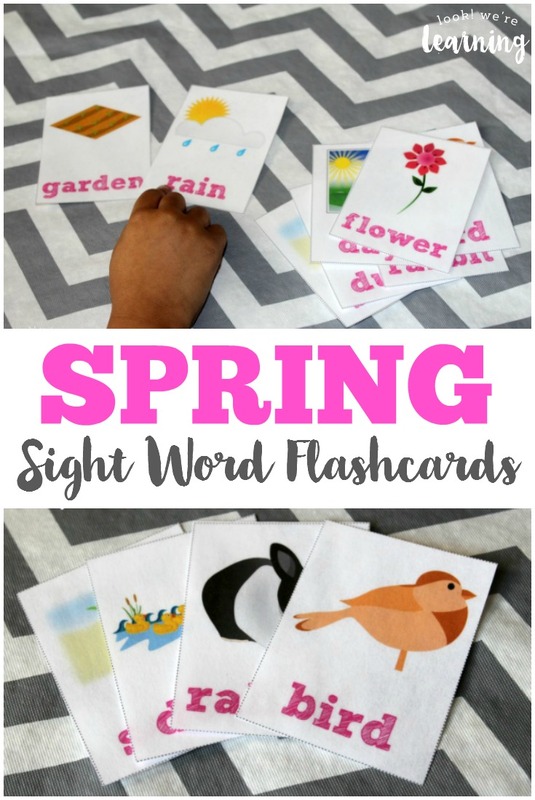 Learning sight words is a big part of preschool education. After all, phonics are great, but they don’t always work! Sometimes you just have to memorize the sound a word makes through repetition drills. And that’s where these flashcards can be a huge help. Read on to get your set! 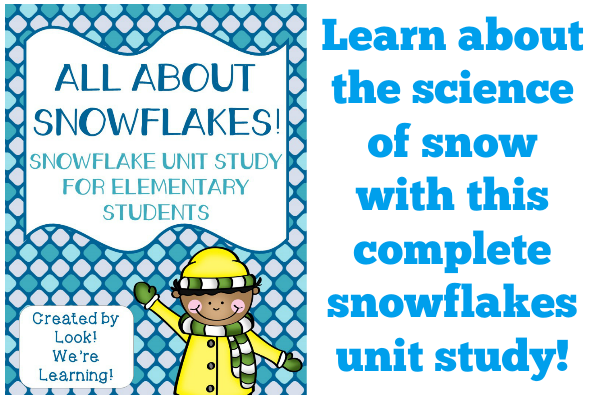 And be sure to grab our printable snowflake counting cards for some wintery math practice! There is a set of cards with images and text, a set of cards with just the images, and a third set with only the printed words. 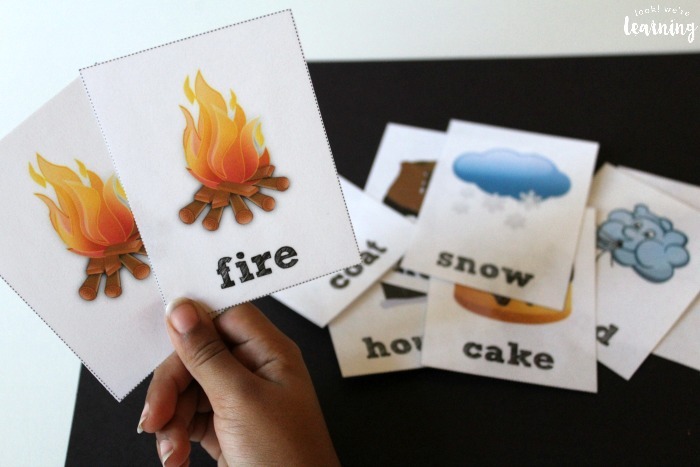 That way, you can teach your kids the words using the pictures, then quiz them with the printed word only cards later! 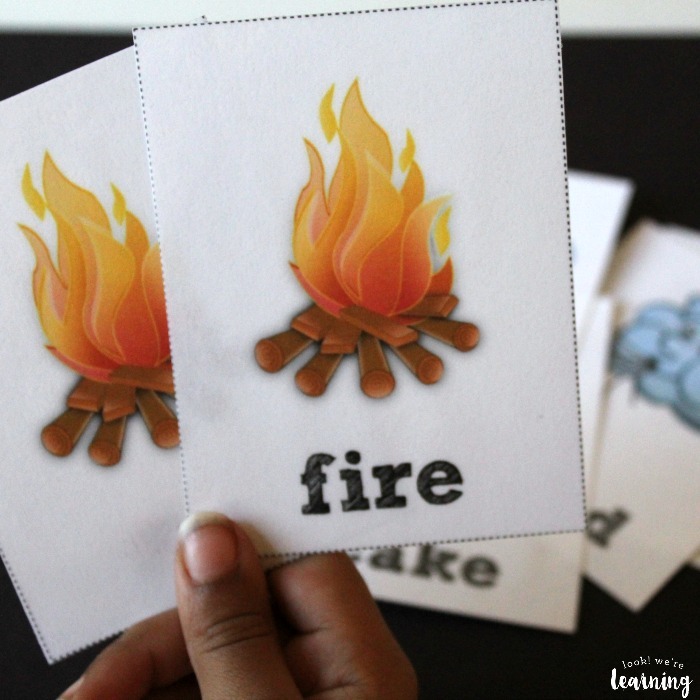 You can even use the second and third sets to play a matching game. 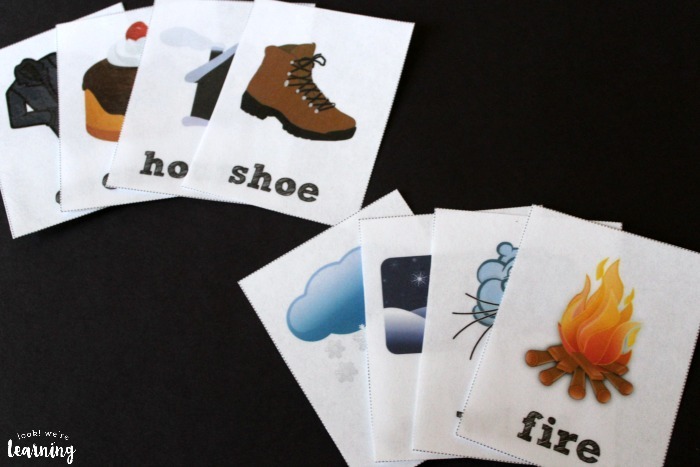 Scroll down to get your copy of our printable Winter Sight Word Flashcards! 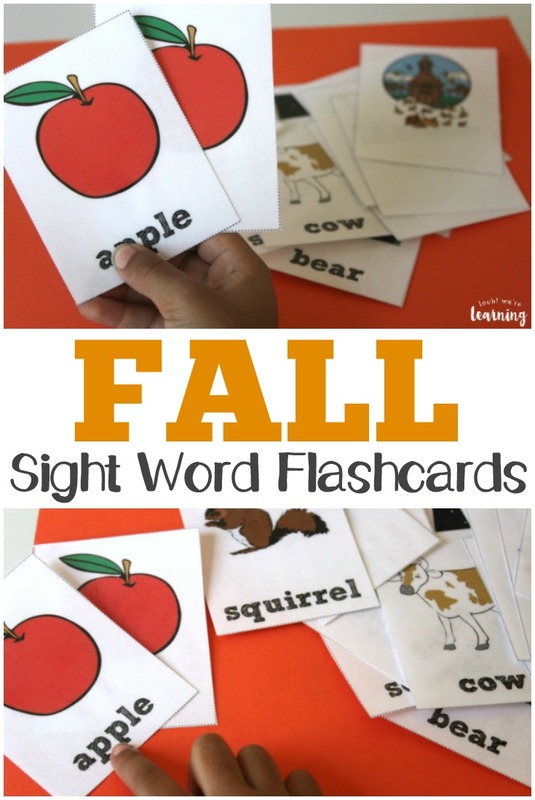 Don’t miss our other seasonal sight words flashcards! For even more winter fun for kids, follow my Winter Activities for Kids board on Pinterest! 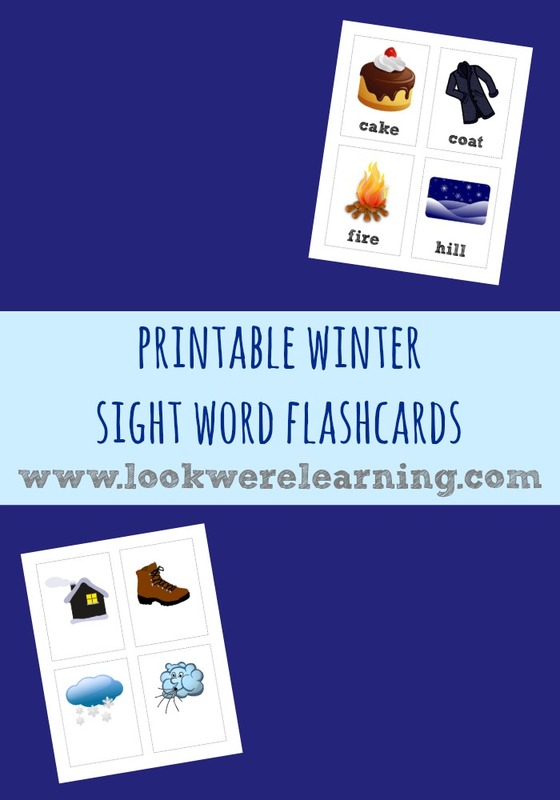 To get your copy of our Winter Sight Words Flashcards, click the image or the link below to visit our Store! 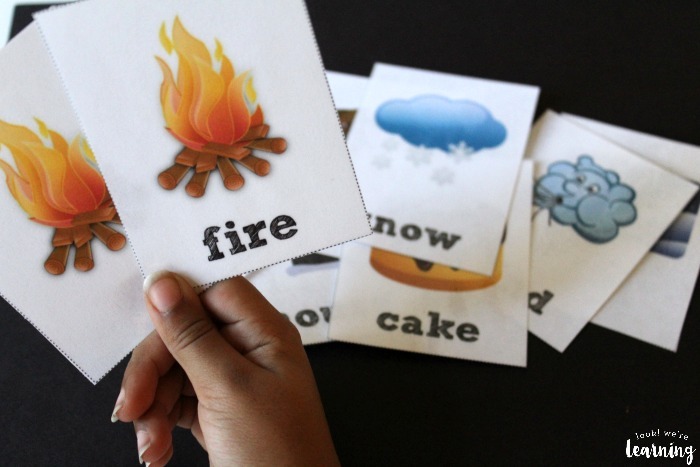 Score exclusive learning printables – in your inbox – when you sign up for our email newsletter! 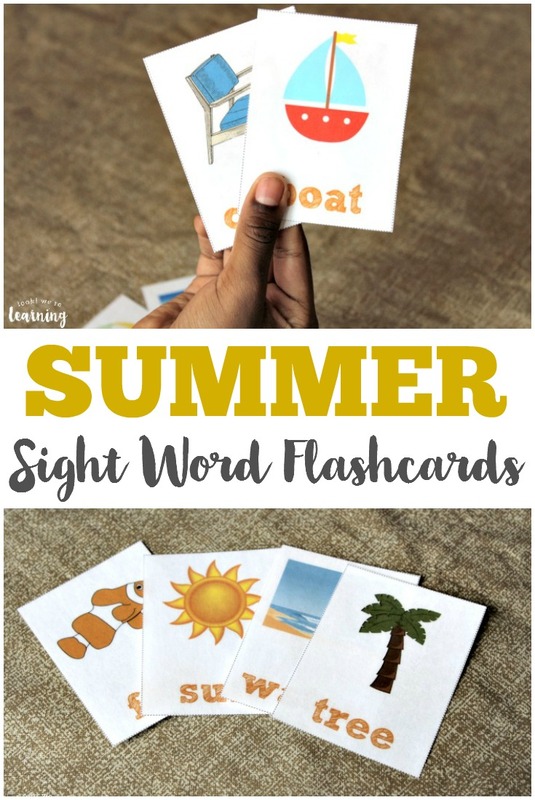 You might use these for a version of Go Fish, too! Thanks for sharing at the Thoughtful Spot!